A premier service of comfort and convenience for the repatriation of migrants with severe work-related injuries. Medical emergencies happen all the time, with Allista finding the appropriate care is simple. When you or a patient suffers from an accident abroad, getting the right care can become difficult. This is mainly due to the life-threatening nature of a medical emergency that requires medical attention and immediate internment to a medical facility. Without the right insurance, hospitals are not always equipped to deal with migrant patients. Medical repatriation (also sometimes called medical deportation) makes it possible for patients to return to their native country to receive proper medical treatment. Allista seamlessly carries out the medical repatriation process for migrants by connecting patients to Mexico’s leading hospitals. Our premier service assures comfort, convenience, and compassionate care to patients who have suffered from work-related injuries resulting in severe impairments such as TBIs. Our service is personalized, pairing patients with a hospital that suits their specific long-term health needs. Through our partnership with medical institutions and services like Americas Hospital and Hospital en Casa, patients can experience the same kind of chronic care they would receive in the US. 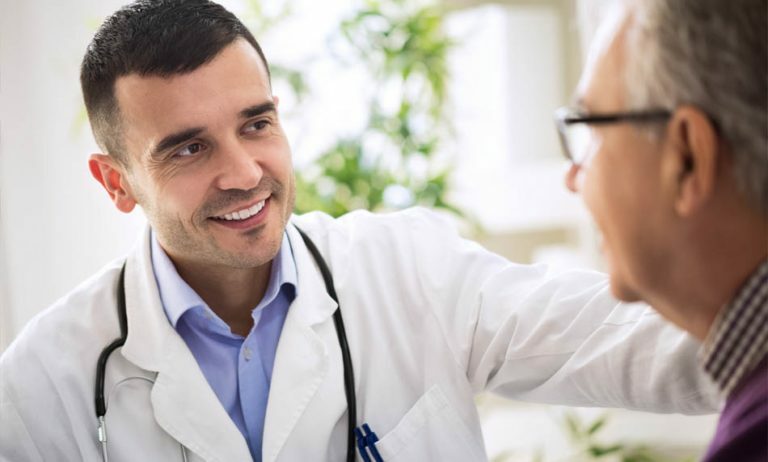 Doctors are medically trained to deal with all sorts of cases and situations, allowing for appropriate attention to a patient's medical needs. We connect patients with recovery programs and medical care that are critical for their long-term health and well-being. Emergency services are critical to guarantee life-saving measures. Our partners have emergency personnel on standby to provide medical treatment to patients in need. Each staff member is certified and medically trained to effectively provide treatment no matter the injury or disease. Operating rooms are used for a wide range of treatments and diagnosis. We work with partners whose surgical rooms have only the highest standards of safety and cleanliness. The staff works as a team to ensure excellent communication and proper guidelines. After an accident or major surgery, physical therapy will provide the appropriate care to maintain, recover, or improve physical activity. Allista’s partners carry the proper equipment and licensed staff to help get patients back to optimal health. A clinical laboratory allows for proper analysis of different body fluids, providing insights on various diseases. Allista’s partners use an in-house clinical laboratory to prevent, diagnose, and treat different conditions. We can find you the proper medical attention needed for a patient's ongoing medical care. Medical imaging provides care providers with the ability to view, monitor, diagnose, and treat various medical conditions. Our partners carry leading imaging technology that allows them to pair patients with advanced and successful treatment options. The team uses medical imaging devices to advance a patient's health and support an early and accurate diagnosis. Language and swallowing are two crucial aspects of life. Our partners have licensed speech-language pathologists who provide suitable rehabilitation therapy. A speech therapist can personalize a speech and swallowing therapy program that fit a patient's needs, helping them regain or relearn basic skills. Neuropsychology therapy is primarily concerned with assessing the conditions that affect the brain health. Allista has partnered up with different medical facilities that have the resources available to aid patients who are suffering from brain conditions. These facilities emphasize on conditions like traumatic brain injuries. Blood carries a vital connection to health. Allista’s partners have a comprehensive blood bank system in place that allows for proper storage and preserving. They use advanced technology to properly separate blood into various components that can be used effectively according to a patient’s requirements. Hydrotherapy is a way to restore and maintain health. It can be used to assist in the treatment of conditions and help improve your range of motion. Our partners have implemented an Olympic sized pool that is used for therapy to build muscle strength and motor function. A pharmacy provides a complete point of care. Allista’s partners make health a priority, which is why they offer patients an accessible pharmacy. With the rising cost of medicine, built in pharmacies save patients and their families time and money. Allista establishes easy access to patients by pairing them with the right medical facility. To learn more, please visit hospitalencasa.com to view more about our facilities and what they have to offer.